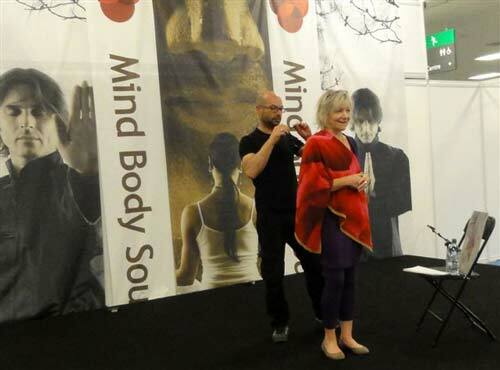 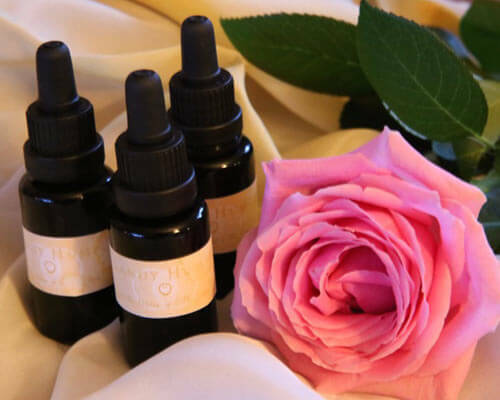 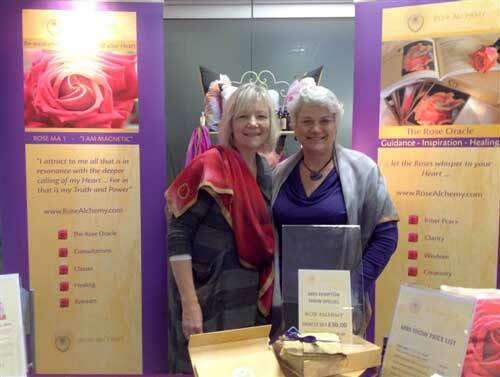 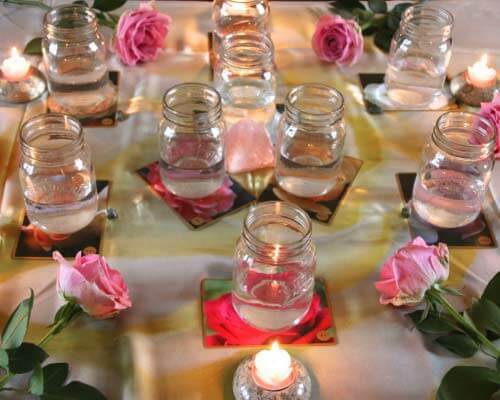 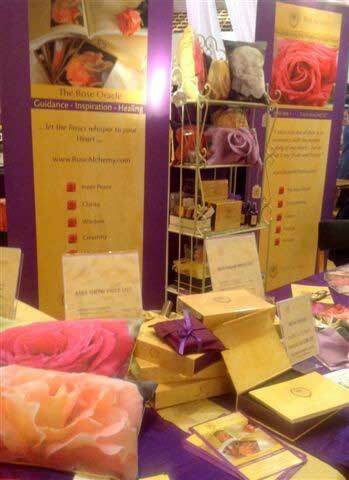 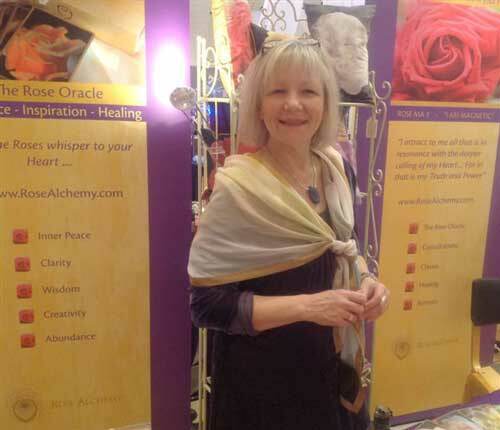 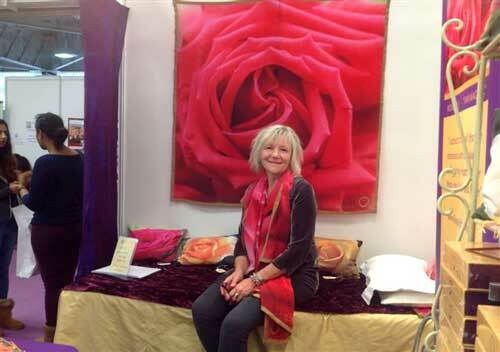 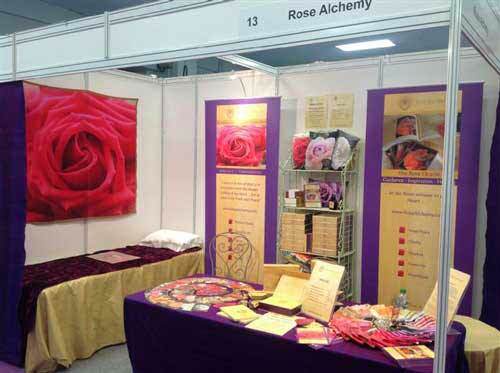 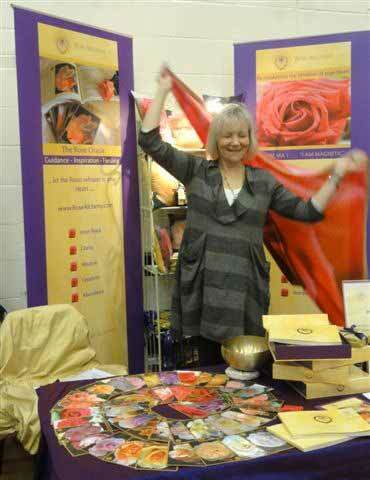 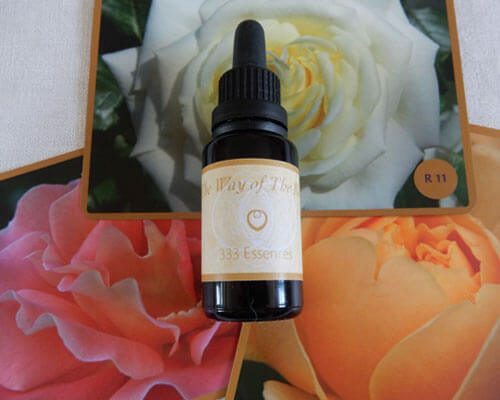 The Way of The Rose 333 Essences are pure vibrational healing for the Heart. 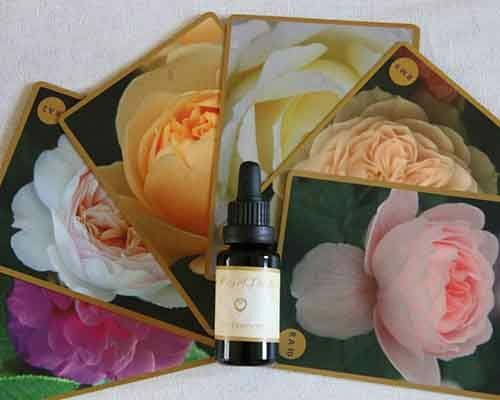 The Essences 1,2 and 3 were created on the New Moon Solar Eclipse on the 26.2.2017 to help heal heartbreak and loss and strengthen, support and restore the healthy magnetics of the heart field and the path of Faith, Trust and Grace. 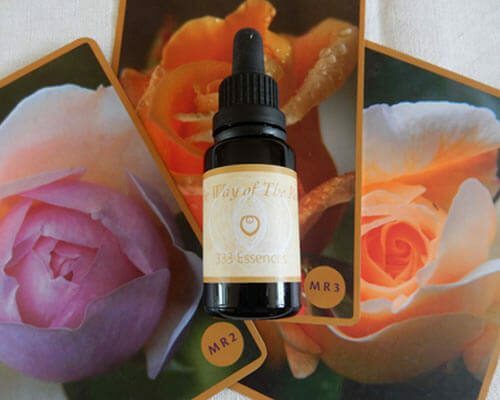 Essence 4 was created on the Full Moon of 4.11.2017 to support and ease the path of Letting go with Love aspects of our life journey that need closure and have served us as powerful points on our evolutionary pathway home, to ourselves and to unconditional LOVE. 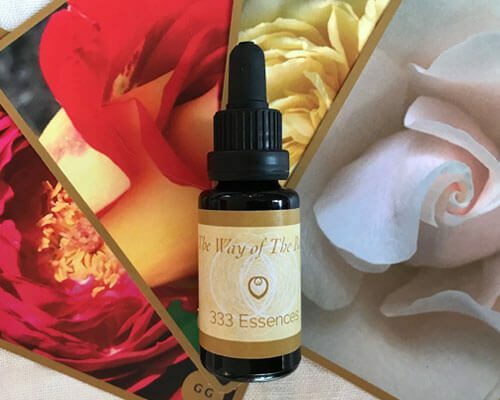 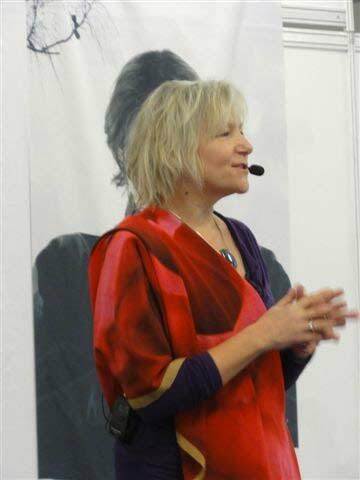 Essence 5 was birthed on the Full Moon Eclipse of 21st January 2019. 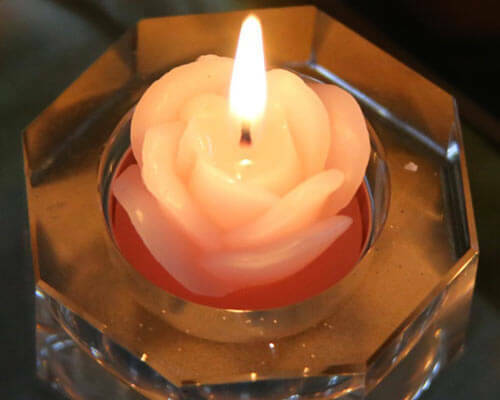 The keynote of this Essence is Anchoring the Light. 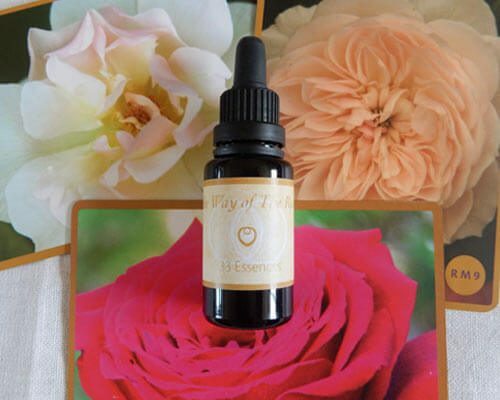 She for the Light Bearers and Way Showers and is a support in holding Inner Alignment and connecting with the Crystalline Grid within Mother Earth.